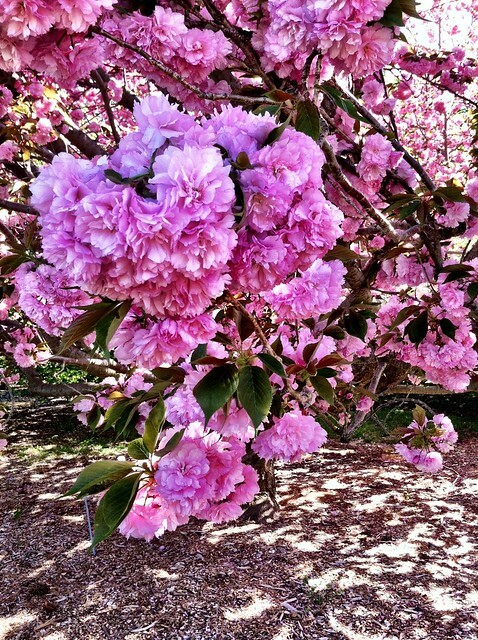 A bit ago I posted on my favorite app Camera+ & how I use it to make my iPhone photos blog worthy. I think of my blog as sort of like a magazine & for the most part, only the cream of the crop photos make it to the blog. To me, Five Sixteenths is a blend between a magazine & a journal about my life. I want to pick the best photos so when I look back I can see exactly what my days looked like. Most of the time, however, I don't have my DSLR in my pocket...but I do have my iPhone. See how each image is divided into thirds? 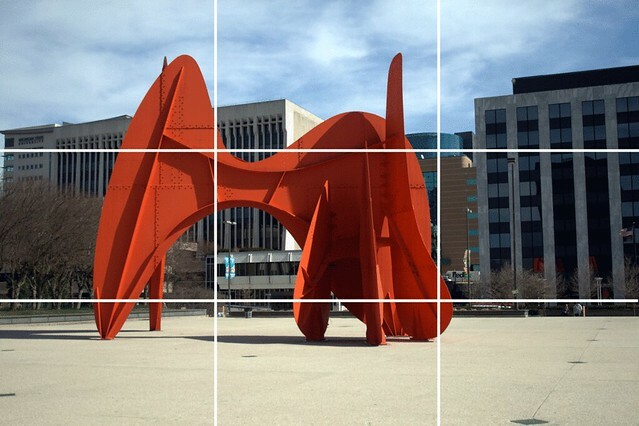 Good composition comes from visual balance achieved through using a grid. 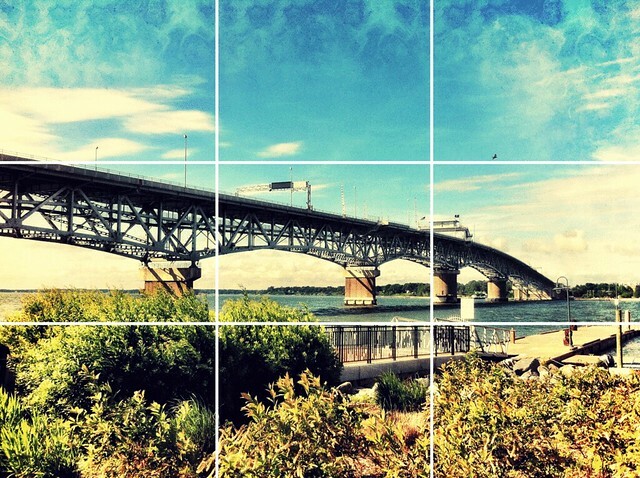 In most built in camera apps there is an option to overlay a grid. Do this to gain a better understanding of composition in your photos. What's in the Background // This goes a long with composition, but make sure you take into account the background of your photo. If you are staging something, remove unnecessary items from the shot. Consider a different angle to get a simpler background or move the shot to a different location. Make sure the central focus of the image is taking up a lot of your view finder, move closer if you have too. Avoid using the digital zoom as your image will lose quality. Consider how all the elements play together in your composition. Find Good Camera Apps // Instagram is fun & can make your photos have an awesome feel, but make sure you are using these camera apps to enhance what is already natural in the photograph. Don't apply too many heavy filters to make the image too dark, too light, etc. You want a good natural balance of color in your photo with just a hint of awesomeness. Consider apps like Camera+, VSCO CAM, or my new favorite Snapseed (it's pretty expensive but it was free in the app store the other day) to enhance your pictures. Social sharing like Instagram can be done with out a filter to show the true nature of your photography, but I often find that the filters Amaro, Rise, & Sierra work the best. I am also in love with the Lux feature! If you use a filter, use one that makes the photo more interesting & not over saturated, etc. When I am trying to be inspired to use my camera apps for good & not evil I often check out A Beautiful Mess. Their dreamy photos are to die for! In fact this post from last week was inspired by the awesome dreamy collages put together over there! And the post this afternoon was as well. I am a huge advocate of using the camera you've got. I love that I have a camera in my pocket everywhere I go & these 4 tips make my photo skills soar. What tips & tricks do you have? How do you process your photos? p.s. Peep more iphonography posts here! I just got Snapseed the other day and am in deep, passionate love with it!